This concise, accessible book considers from a biological perspective the controversial issues of our day: abortion, euthanasia, engineered evolution, cooperativity, and the future of sustainable life on this planet. 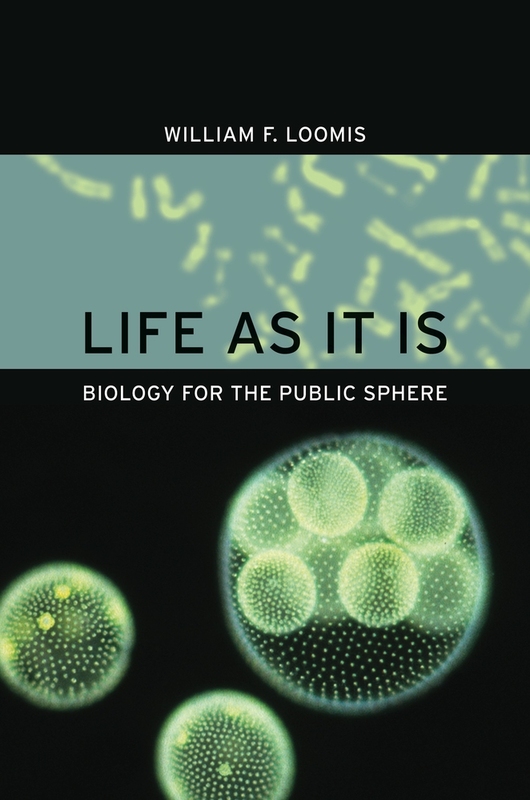 Exploring in fascinating detail the processes by which cells come into being and multiply, Loomis clearly and simply explains the latest in complex biological research. He reviews recent insights into molecular and human evolution, the role of DNA sequences in determining traits, and the biological basis for consciousness, all of which, he argues, need to be considered when making life-and-death decisions and wrestling with questions about the limits to intervention. William F. Loomis was Distinguished Professor of Biology at the University of California, San Diego. He is the former President of the Society for Developmental Biology and an elected Fellow of the American Association for the Advancement of Science.